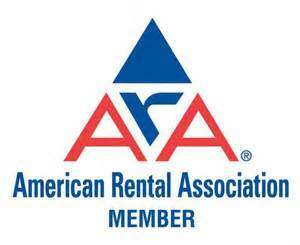 Locally owned and operated for over 40 years! 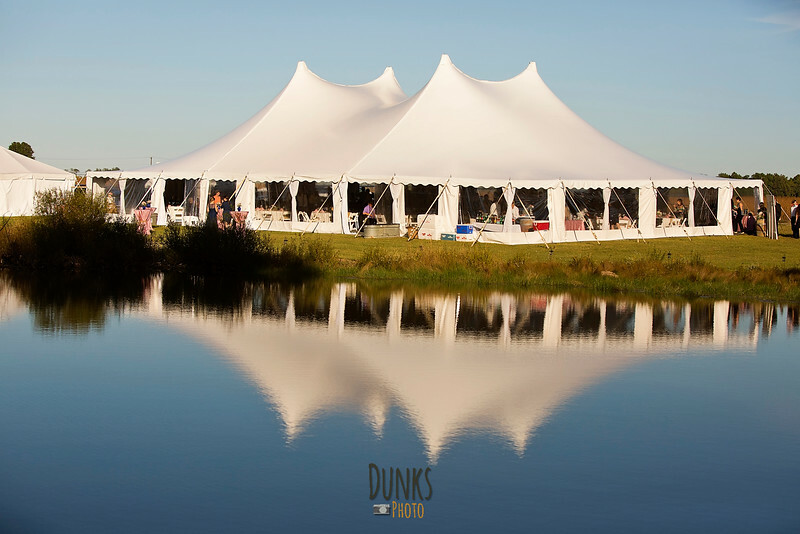 We invite you to experience the Ebb Tide difference with our premium quality products, dedicated service to each of our clients and flawless precision. 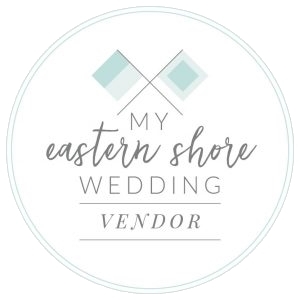 We are a locally woman owned and operated business on Maryland’s beautiful Eastern Shore and have been in operation for over 40 years. 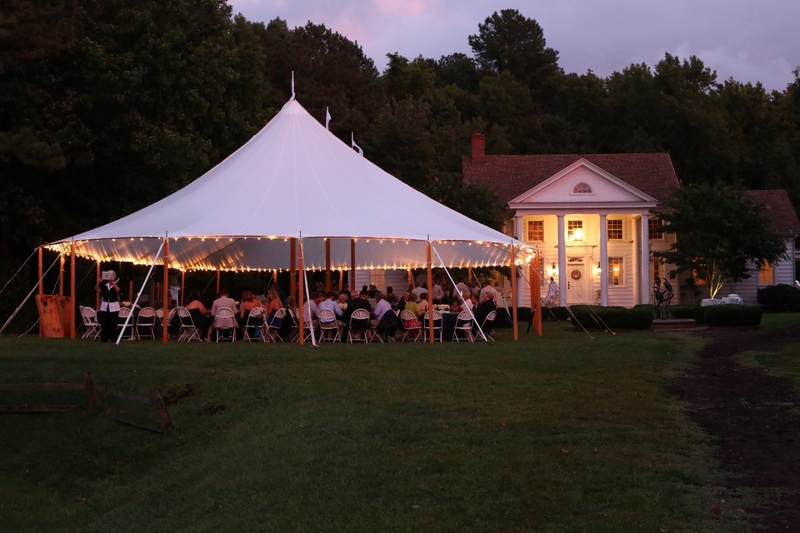 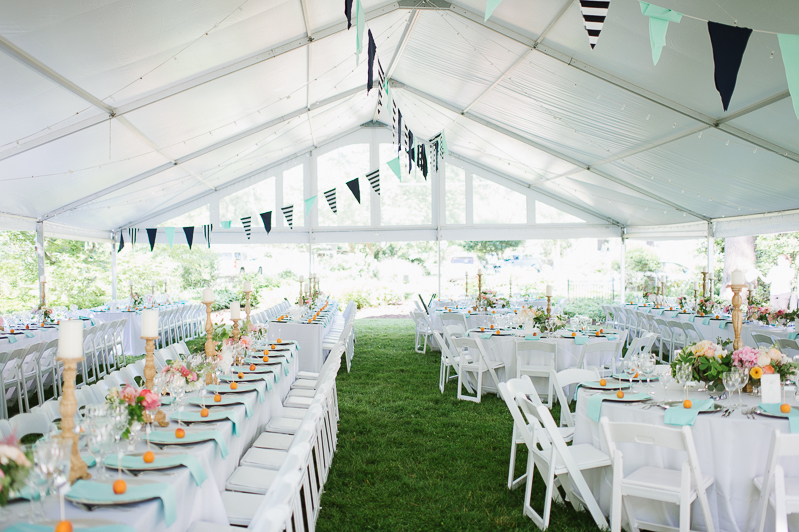 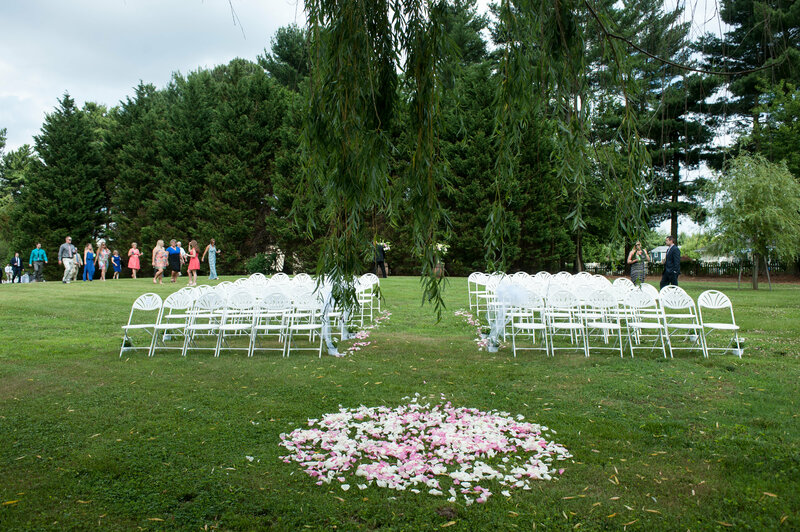 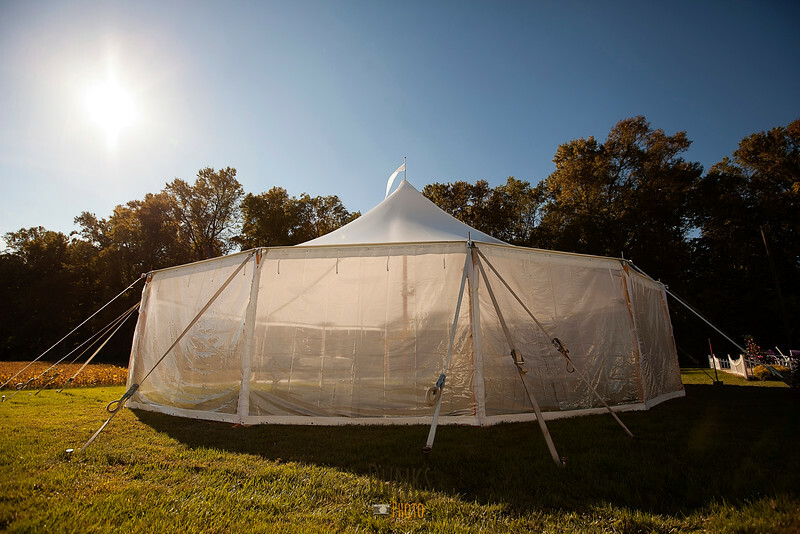 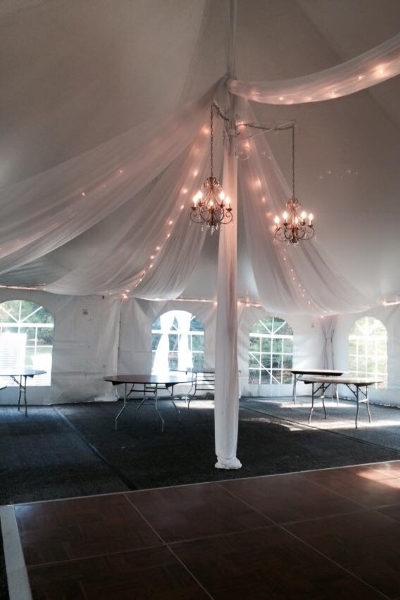 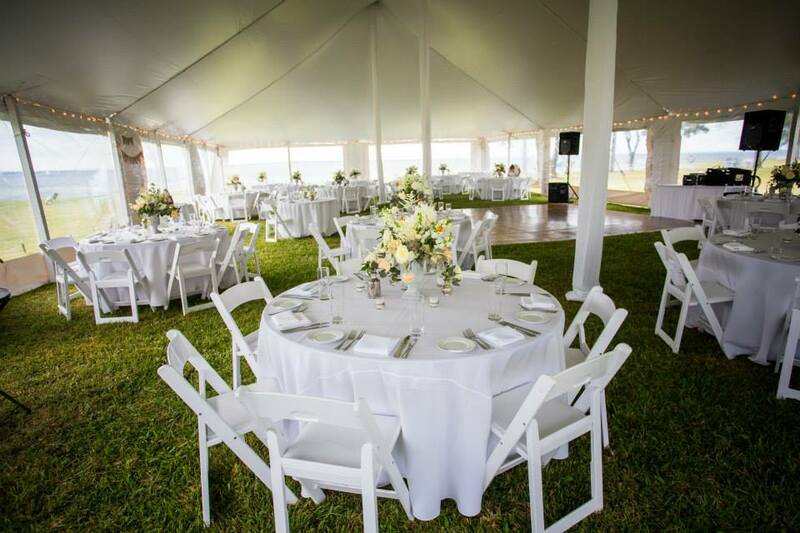 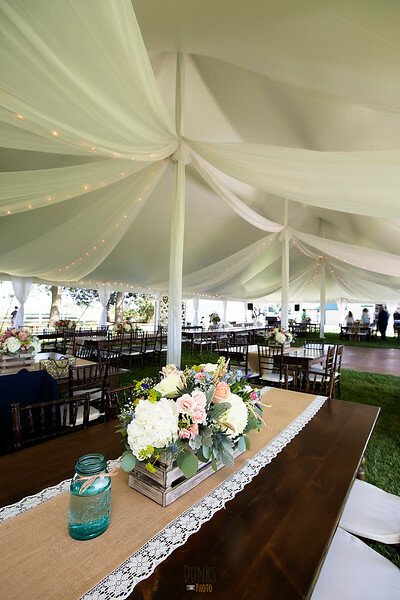 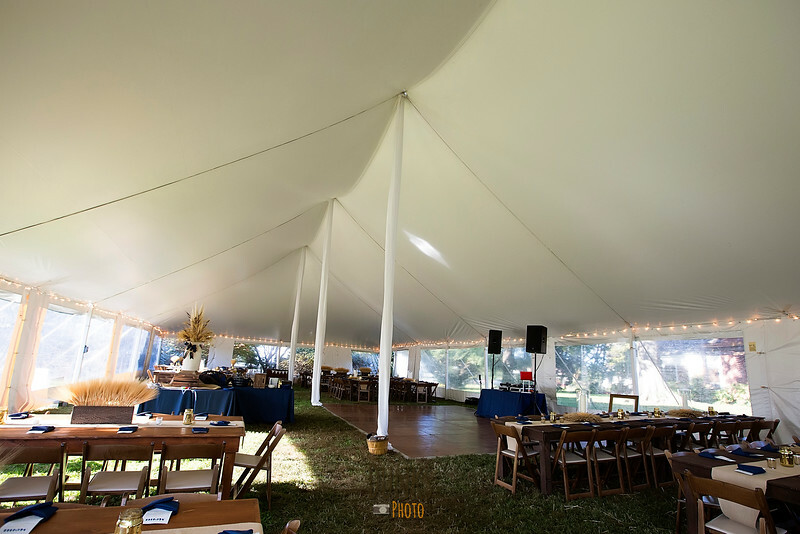 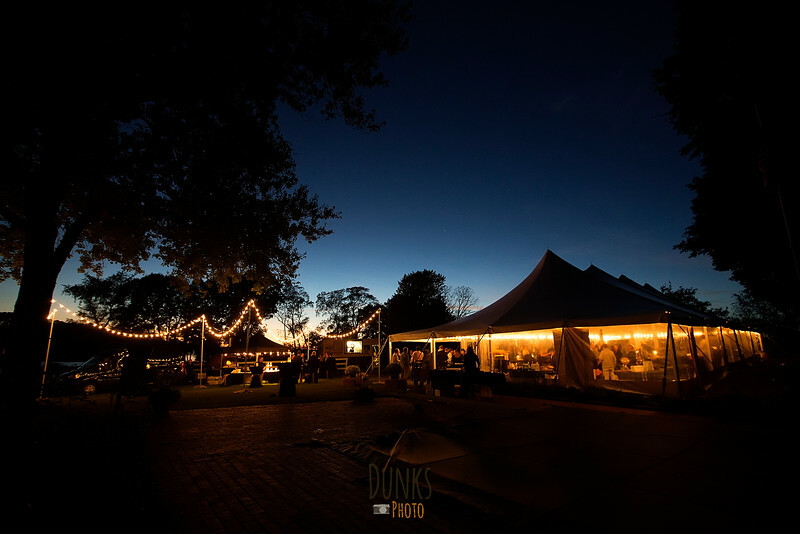 Tents, Tables, Chairs, Dance Floors, Linens, Heaters, Lighting and More! 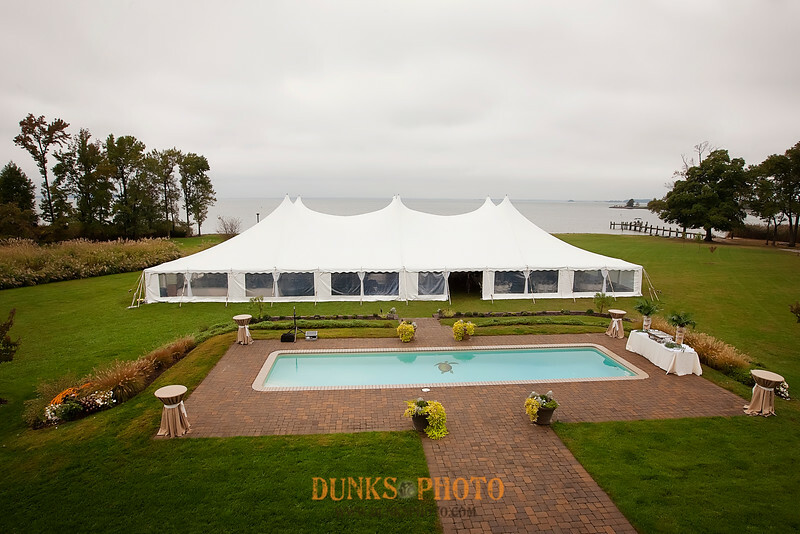 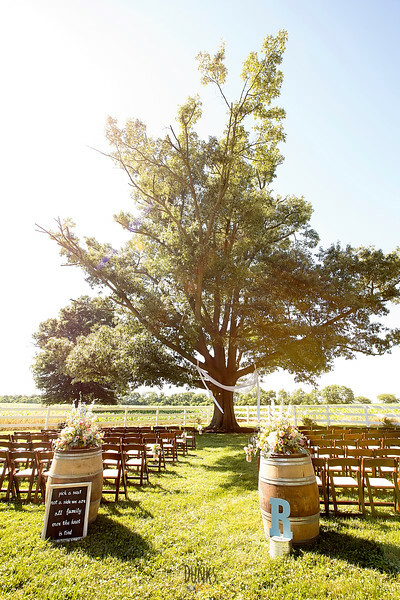 We look forward to continuing to serve our customers, both new and existing; especially those located on the Eastern Shore of Maryland including Queen Anne’s, Kent, Caroline, Talbot, Dorchester and Anne Arundel Counties as well as events located in Delaware. 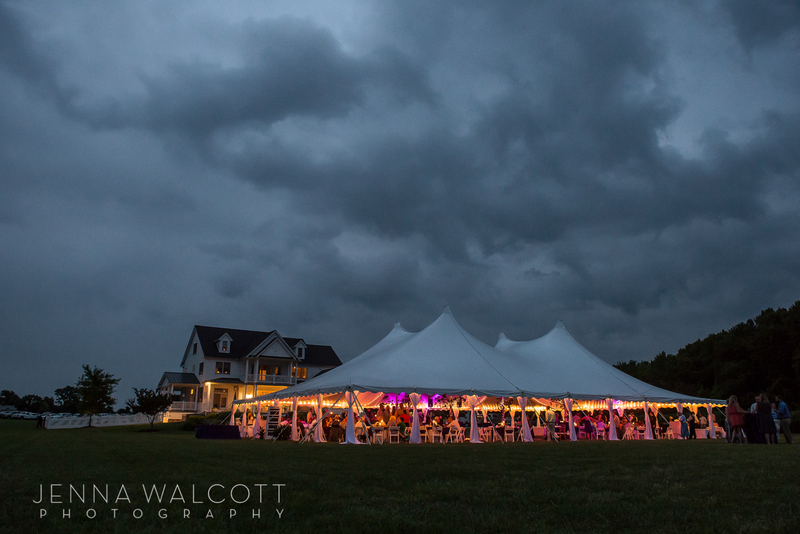 This includes Queenstown, Centreville, Grasonville, Stevensville, Chester, Kent Island, Church Hill, Chestertown, Rock Hall, Wye Mills, Denton, Easton, St. Michaels, Oxford, Royal Oak, Tilghman Island, Cambridge, Dover, Bridgeville, Middletown, Annapolis, Edgewater, Cape St. Claire, Davidsonville, Arnold and beyond!